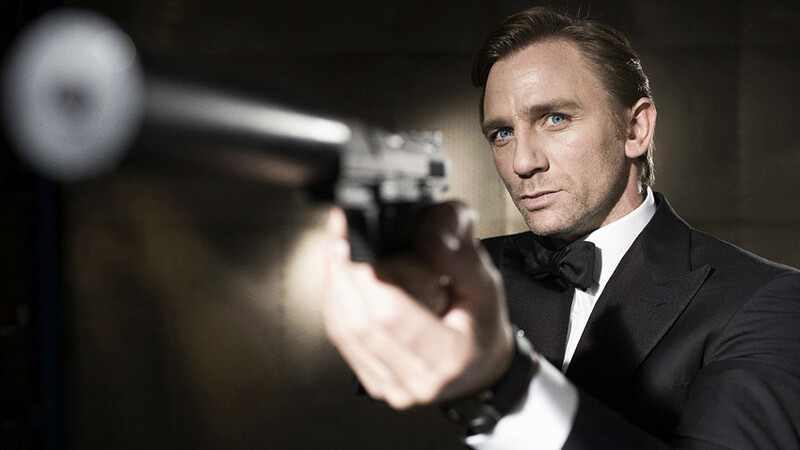 Bond fans beware: Russians are coming again! For the first time in two decades, British superhero spy, James Bond, is going to counter a Russian villain. The next movie with a working title "Bond 25" will be directed by Danny Boyle and star Daniel Craig as 007. While shooting is scheduled for December, the actor for the role of the lead villain has yet to be found. The producers are reportedly after a 30-60 year old male from Russia or the Balkans, who must be "charismatic, powerful, innovative, cold and vindictive." 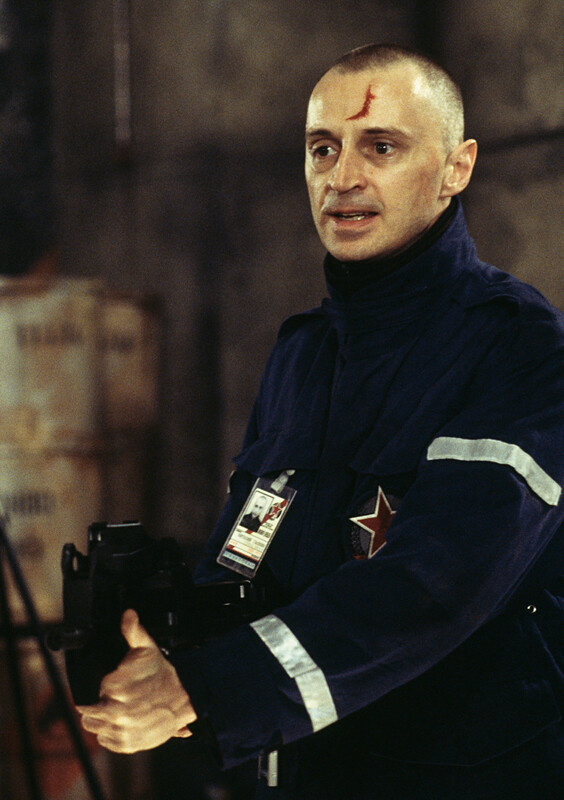 Scottish actor Robert Carlyle as Renard in the James Bond film 'The World Is Not Enough', 1999. The movie, which is set to hit the screens in October 2019, might also feature a leading female role played by a "very striking" Russian or Balkan with "strong physical combat skills." The last significant Russian villain faced by Bond was a former KGB agent turned terrorist Victor "Renard" Zokas in the 1999 "The World Is Not Enough." Overall, there were six unlucky baddies from the East that got both shaken and stirred by Bond - you can check them out here.